Lately…or maybe it has been happening for some time and I only noticed it lately…Wordpress has been posting a “Word of the Day.” Today’s word is irascible, I think. It appeared briefly then disappeared. One thing for certain, the term does not fit me. I am in a fine temper. My daughter texted me yesterday to ask what the GP said about my upcoming surgery. I told her it’s all systems go. My anemia has disappeared, the iron and potassium levels are okay, so we can proceed. This gluten-free diet must be helping. That and taking iron and potassium pills and glasses of Metamucil in light Hawaiian Punch. My body is now absorbing iron again. Hooray! To celebrate, I baked Brownies. Now everyone knows Brownies contain iron..Right? If not they should. Gluten free Brownies. Mix from Bob’s Red Mill. At my age, I have learned or should have learned that every problem has a solution, and if I get into a wad, I should sleep on it. The solution will appear. And it happened this week. I noticed the bricks on our house front, are losing their mortar. If you touch the mortar it crumbles. The earthquake a year or so ago didn’t help this old house, either, but this is shoddy concrete…too much sand not enough cement. Lasted years, but now is disappearing. Immediately, I flipped into despair. Lying in bed at night, and staring at the crack in my bedroom wall, I imagined the whole wall crumbling away into a big pile. The last thing you need when you are old and tired and on a fixed income is a major house repair. At first I ignored it. Then I said, to heck with it, if the bricks fall off the house, too bad. If the wall falls with it I just hope it doesn’t fall on one of us. The value of this house is in the land under the house. I told myself, I didn’t care. This morning, I had a great realization. We have house insurance. And we have it through AARP. When the old copper pipes burst their seams, Allstate Insurance company covered the pipe repair and ruined ceilings. Of course they cancelled the third time a leak occurred. But not before they dropped the earthquake insurance we had paid for twenty years…just before the earthquake hit. So we got a new policy. A policy for old people, with old houses, and hopefully some young people too. Now we will discover if this insurance company is any better. Our handyman John is coming by again today to install another grab bar. David has finally admitted they are useful. If he ‘s in the shower and the house starts to crumble he can grab one of the bars. 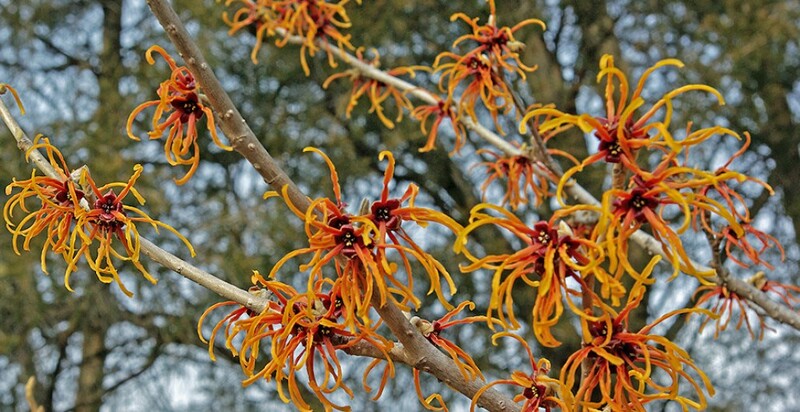 This entry was posted in Contemplation, Cooking and Food, Elder Blogger, Family/Children, Health/Medical Stuff, Home/Home Improvement by SchmidleysScribblins. Bookmark the permalink. Good to learn of your health progress. Think the Zen items are splendid; I’m going to make an attempt to adopt them. Thank you. I like them too, especially number 12. I like your 12-step program. That Zen list is wonderful. I was just sitting here thinking some of these things. Well, not sitting, but running around getting chores when I realized these moments with my grandchildren will never come again. Our granddaughter has grown so fast and no longer needs certain items we have for her when she was a little one. These days will be gone, just a memory, so I better enjoy each one, moment by moment. My youngest granddaughter just turned 21. Childhood is gone. Now they are young adults and I hardly ever see them. Sounds like you are on the right track. I am glad you are no longer anemic. I thought you were going to give us the Brownie recipe. They looked yummy and I wonder if they would go with the SIBO diet I’m on. Bob’s Red Mill brownie mix. 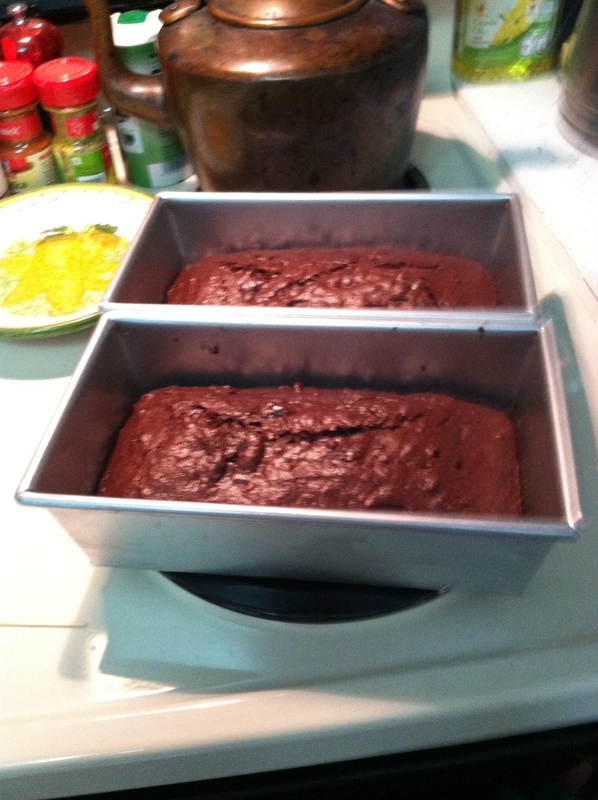 I have several brownie recipes from various gluten-free cookbooks too. When I feel lazy, I use the mix. I found this post inspiring and thought-provoking in more ways than one, actually about 13 more ways. Have a great weekend. …but mom, I am allergic to walnuts. Why can’t I find you in my friend list? I can’t find you at all. It’s facebook. Put Mage Bailey into find people then ask to be my friend. Me? I can’t find you at all. I can’t find you either. Neither one of us exists! oooh, those brownies! Iron you say! I’m in! They are good and loaded with healthy walnut pieces. You are doing so well Dianne. Glad to hear the insurance will cover the repairs and I love that Zen list. Words to live by I think. Gosh, hope the new insurance is a bit better. Glad you are in good shape now for the surgery. Wishing you the best! Thanks Gail. I hope so. Funny post! 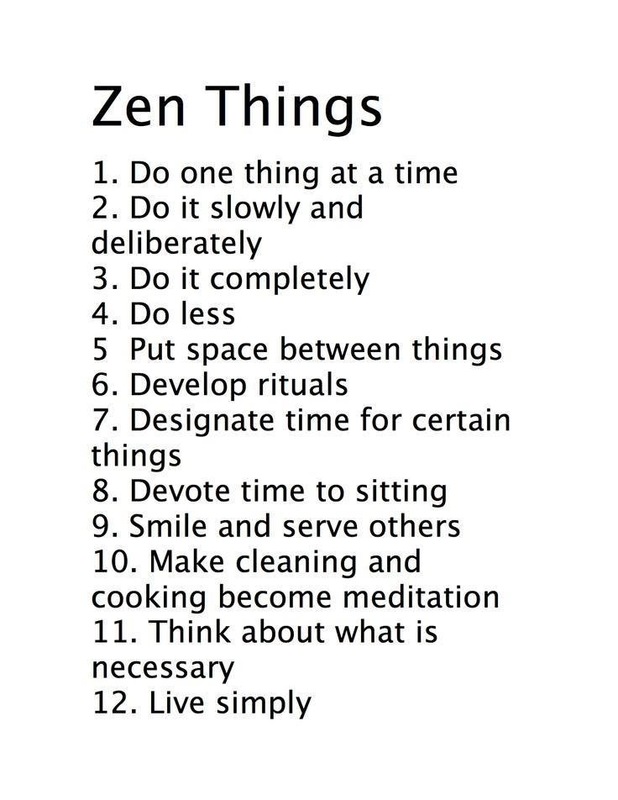 I like the Zen things. I will have to check out the AARP stuff, which I started receiving at age 50. OMG. Are you 50! Goodness. Glad your body is adapting so well. Yup, grab bars are wonderful things. We have them everywhere. Yup, we have the condo folks for the outside and AAA for the inside. I’m off to work. So what’s AAA. I thought that was auto insurance! Yes, AAA is always trying to get our homeowner’s insurance b/c we’ve had our auto insurance with them for almost 50 years. We have State Farm and they have been wonderful so we see no need to change. We’ve had them for 40 years.